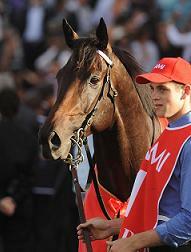 If you’ve always dreamed about working in the racing industry, or are curious about a career change, why note visit the Australian Racing and Equine Academy at www.racingacademy.com.au a thrilling and challenging career could await you! 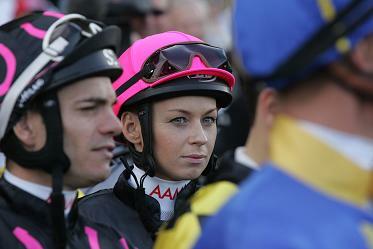 Training and education courses are available through the NSW Racing and Equine Academy. This qualification is part of the Racing Training Package. It reflects the role of employees who work under supervision and in known routines but with a defined amount of responsibility and limited judgement. It is for those employed in a thoroughbred racing stable and whose prime function is to care for the animals and to meet their individual needs of feeding, grooming, exercising and transporting; as well as keeping the environment safe, clean and hygienic. 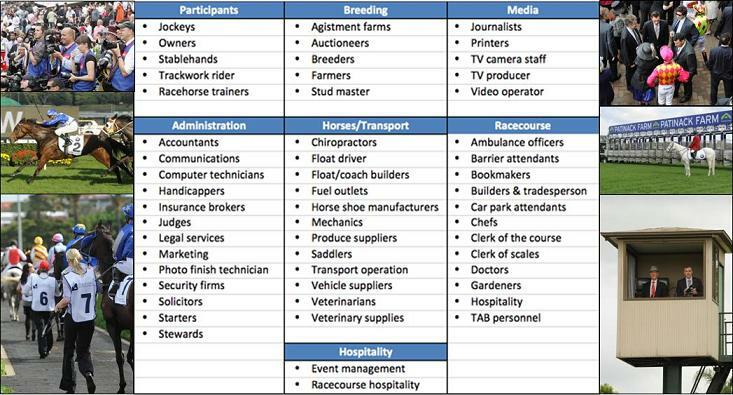 This qualification is from the Racing Industry Training Package. It is for people who want to work as a jockey for a thoroughbred racing environment. As a jockey you will possess the highest level of race riding and horse handling skills, as well as a high degree of decision-making skills, to exercise judgement during races when choosing and assessing mounts. Jockeys must also communicate the performance and fitness of the horse to trainers and owners at the end of a race, which requires in-depth understanding of anatomy, physiology and horse health in the context of a competitive environment. There is an absolute restriction on the weight of jockeys, a requirement for a high degree of physical fitness and a constant reliance on performance to obtain income. It is also an occupation where non-adherence to rules or poor performance can result in fines or suspensions from riding; consequently, knowledge of rules and legal procedures is essential. As racing is conducted at a wide range of local, national and international venues, you will be required to identify, analyse and evaluate information from a variety of sources. Start your career in Racing today! 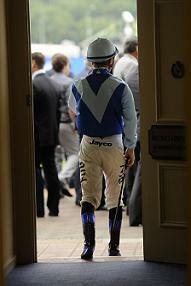 To find out more about how to commence a career in Racing, visit the Australian Racing and Equine Academy at www.racingacademy.com.au which lists many study and traineeship options to assist you in gaining a qualification.